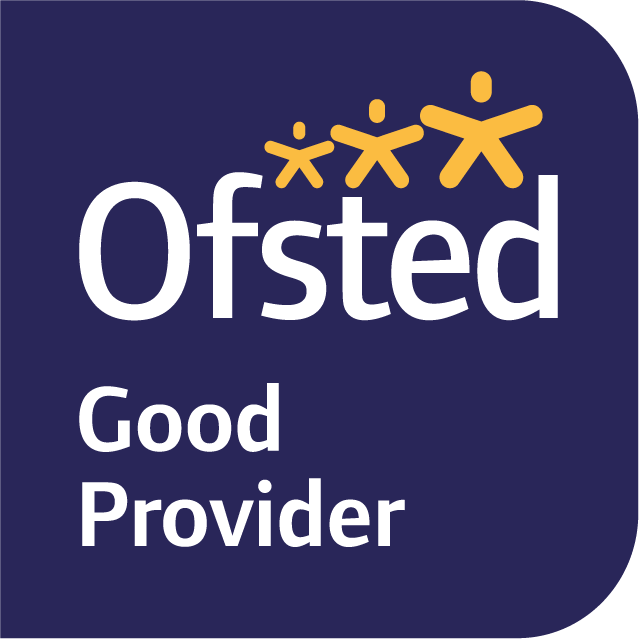 On Friday 15th March, the staff team at Manor faced a day of challenges that had been set by the children. 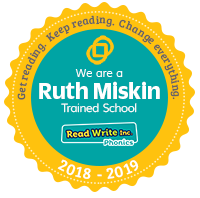 The children ‘unlocked’ each event by reaching set fundraising goals through class fundraising, purchasing red noses and selling tickets for the annual Music Concert. The challenges included: the admin team eating baby food blindfolded to guess the dish; the children became fashion designers by giving three members of staff a make-over which either included a new outfit or their face painted to match one of this year’s official red noses. 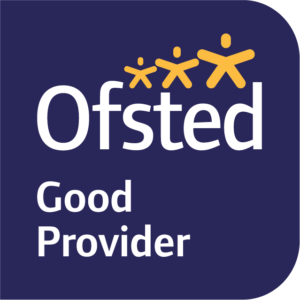 Two teachers endured five minutes of having soaking wet sponges thrown at them in very windy conditions. 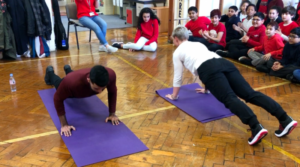 One of the main highlights of the day was a challenge between Mr Haleem (Year 4 teacher) and Ms Van Der Westhuizen (Year 6 teacher) who competed in a push-up challenge. Both teachers were well supported by their respective year groups, however, the ultimate champion was Ms Van Der Westhuizen! 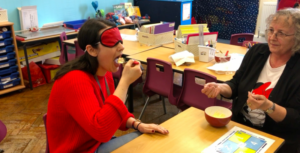 The staff challenges concluded with another Year 4 teacher take part in a blindfolded ‘horrid-dish’ challenge with a menu of dishes containing jaffa cakes & piccalilli; fish fingers & custard and finally nutella with boiled eggs. The successful fundraising event raised approximately £900 for this year’s Red Nose Day.